The use of NeoCutis Journee Day Cream is safe. It provides anti-aging, rejuvenation, restoring and anti-oxidant effects. It has SPF30 protection and it uses PSP ingredients too. The PSP ingredients combine human growth factors, cytokines and interleukins. This day moisturizer serves as a sunscreen without any fragrance. Those with either normal or dry skin can use this pump-style cream. It usually costs about $140. That is for 30 ml. 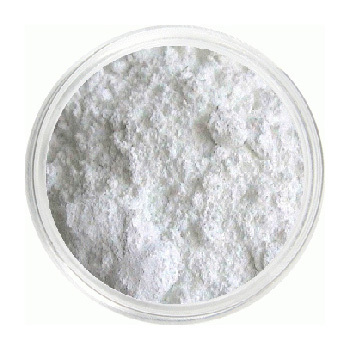 The main two ingredients are zinc oxide and the octinoxate. When applied, you can use the tinted or un-tinted kind. The tinted one does have a neutral shade type and goes on well to darker skin tones. What is Known About the Manufacturer of This Day Cream? This day cream is made by NeoCutis which is located in San Francisco, California. They came up with this company in Switzerland during 2003. Various physicians and biologists found that some human cells would benefit from this product. In the start, the products by NeoCutis were only sold at dermatologist offices but now can be bought from various sites online. This cream with SPF30 protection is great just like many other NeoCutis products like moisturizers, targeted treatments and eye creams. What Are the Two Key Ingredients Used in This Day Cream? 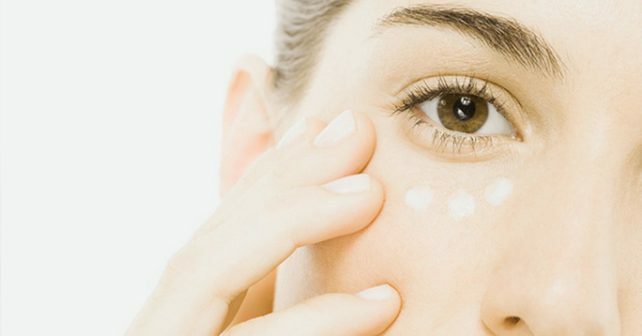 The two main ingredients that are used in this day cream include 7.5% Octinoxate and 7.3% Zinc Oxide. How Does This Day Cream Work on the Skin? This cream is great for treating dry skin, soothing the skin and fighting aging. The SPF30 stops rays from harming your skin. The ingredients create a strong product to provide better appearance to your skin as well. What Are the Advantages and Disadvantages of This Day Cream? The advantages of this day cream are moisturizing effects, fragrance-free, broad spectrum protection, great for normal and dry skin and it has some anti-aging effects too. The disadvantages are there are only limited anti-aging effects, no research backs up the PSP process in this product and the cost is quite expensive. What is the Way This Day Cream Should Be Used? This day cream should be used on clean skin first thing in the morning. You just have to massage a little amount into your skin. This is a safe product to fight aging and nourish your skin. It may have excellent benefits but you should still first clear it with your doctor before using it. You also should not use on oily type skin. What Are Customers Saying About This Day Cream? Many enjoy using this product and say that it serves its purpose. Many users have said it moisturizes, replenishes and treats their skin. What is the Total Verdict for This Day Cream? It is said that this NeoCutis day cream is great for many reasons including providing sun protection, moisturizing, providing anti-aging effects and more. The price is exaggerated but the product does work well.